What information is included in an Artpricing report? The service Artpricing is an estimate service, not an appraisal. It is issued on the basis that the submitted artwork is authentic, in good condition and of flawless provenance. An estimate has no legal force and serves for information purposes only. So that you can determine an artwork's potential value on the second market and make informed decisions when it comes to buying and selling at the best price. With Artpricing and the 'Submit for estimate again' option, you can easily keep track of how the value of one or several pieces of your collection changes over time. It only takes a clic for your artwork to be submitted again to our team of specialists - no need to enter again the artwork specifiactions and description (the 'Submit for estimate again' option is available for each of your reports - under 'My account' in 'My Arpricings'). 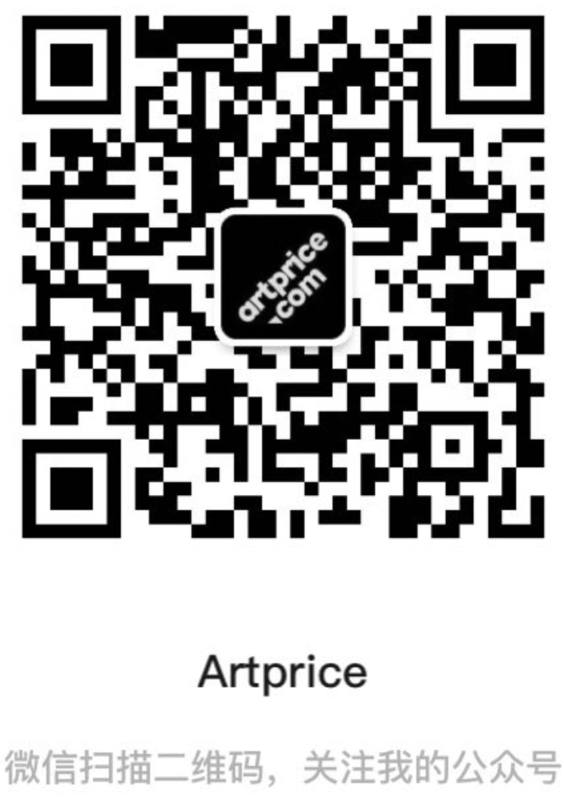 Can Artprice provide an estimate for all artworks? Artprice undertakes to provide a relevant and reliable estimate report, provided that there are enough recent auction results for comparable artworks. If not, we will credit your account with an Artpricing unit -to be used at your convenience with no time limit-, or we will refund you. How to submit your artwork(s)? The artworks to be estimated must be submitted one by one, online using the Artpricing request form. Email exchanges should focus on subsidiary issues or requests for quotations. Please click here to submit your subsidiary questions and requests for quotations. (1) Three business days - average delay for a report to be made available, non-binding. (2) Payment will be made at the third step of the process. You will first submit the information about the work to be estimated and we will determine the feasibility of the estimate.